TheClipStash.com - Snowbank Stops Woman Cold! 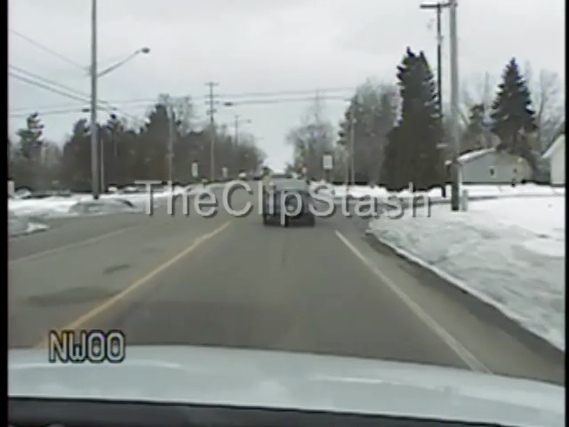 Police are in hot pursuit of a woman after she ran a red light and the wintry roads and a giant snow bank take care of the rest. Woman survived but with some bad injuries.